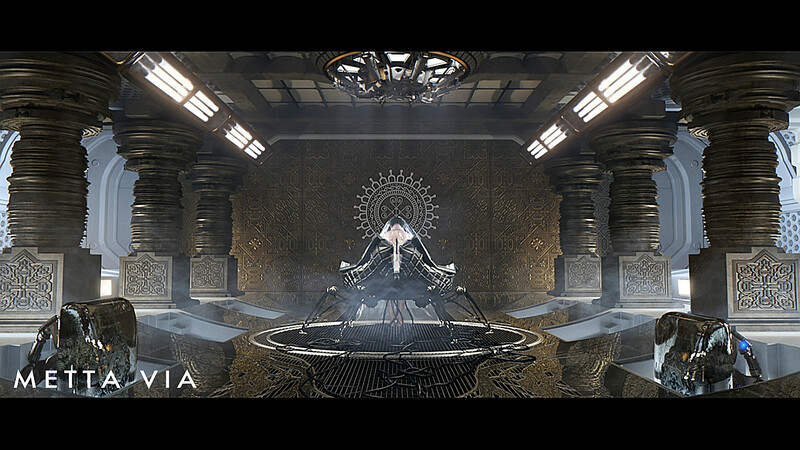 SYNOPSIS: ANDROMEDA is a sci fi short film about an android who, through her friendship with a little girl, becomes alive. DIRECTOR’S / FILMMAKER’S BIO: Emily Limyun Dean is an Asian-Australian-American currently based in Los Angeles. Emily holds a Bachelor of Arts First Class Honours in History from the University of Sydney, and studied Animation at California Institute of the Arts. SYNOPSIS: In the immediate future, where technology increasingly invades human existence, the Renewed® company offers personality and interest updates to live connected to the rest of the society. 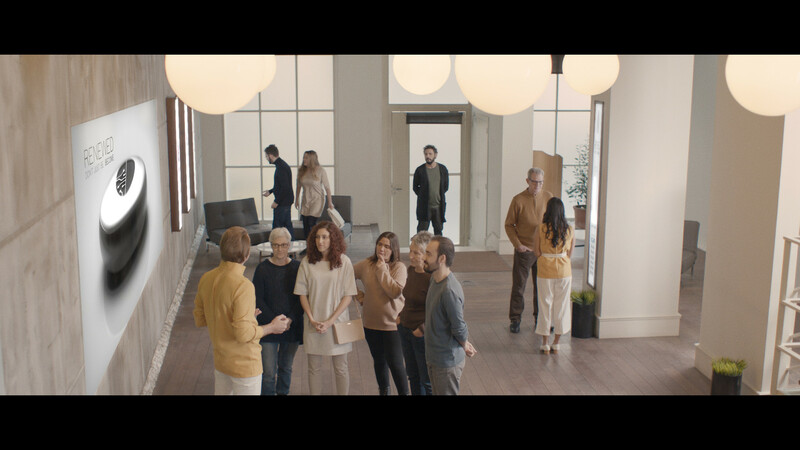 When Isaac checks that the domotics of his home does not respond to requests for his fingerprint due to a compatibility problem, he must go to Renewed®, where he will not only face a skilled commercial, but also all his doubts about the world In which he lives and the person he wants to be. DIRECTOR’S / FILMMAKER’S BIO: Zeshaan Younus is a writer/director/producer based in Orange County, CA. As a life-long cinephile, he has a true passion for all things horror, science fiction, and paranormal. 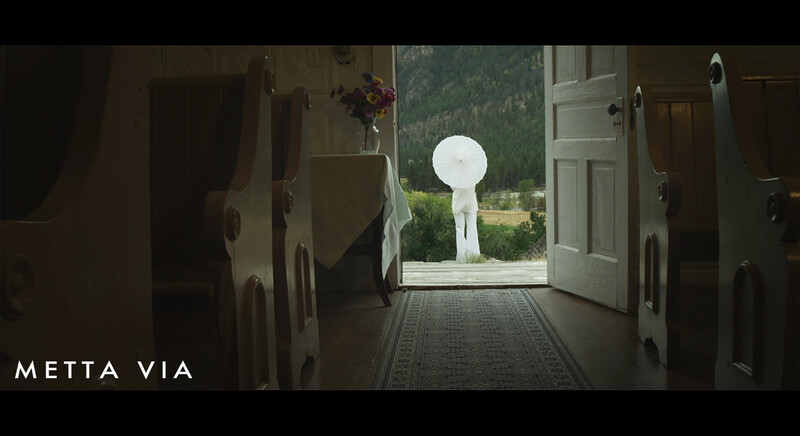 His first short film, Grey Canyon, is an ambitious take on the phenomenon of modern day alien abductions. He would say that the best movie of all-time is Ridley Scott’s 1979 masterpiece ALIEN (not the Director’s Cut and not up for discussion). Outside of filmmaking, Zeshaan has a career in government relations and serves in a leadership role for three local non-profit organizations. SYNOPSIS: Set in the future It tells the story of a young woman who wakes up in a mysterious ‘temple like’ room and must figure out what her purpose is there. This in turn leads to her memories being unlocked and the true purpose of the temple, the strange sentient machines that surround her, and ultimately her final destination. DIRECTOR’S / FILMMAKER’S BIO: Warren Flanagan works as a concept artist, illustrator and storyboard artist in the film industry. Originally from Ireland, Warren studied classical animation at the Dun Laoghaire institute of Art and Design and worked in Dublin at various animation studios once he graduated. DIRECTOR’S / FILMMAKER’S BIO: Aurora is a first-class NFS graduate writer / director who started her production company Little Northern Light in Leeds. Here she directed promos before winning the Epic award to make short LIFE ON THE LINE. After winning The Pitch at Pinewood Aurora shot ambitious sci-fi short PULSAR starring David Gyasi (INTERSTELLAR ) and Jessie Buckely (WAR & PEACE ) which is due for release in 2018. Currently, Aurora is completing short film STRUCK written by Isley Lynn with 104 Films producing. SYNOPSIS: On a future Earth transformed into a planetary ghetto by alien overlords, Dawkins, a cop-turned-pickpocket, tracks down a missing child about to be sold to the ‘Boogeys.’ The encounter will determine the child’s fate and his redemption. DIRECTOR’S / FILMMAKER’S BIO: Sharma completed his first feature film “ARCANUM” in 2009. The film premiered at the Fantasia International Film Festival that year, while also being picked up for distribution. “THE BOOGEYS” is his upcoming film, bringing together some of the best artists and performers in Science-Fiction. Sharma is singular in his vision to return the genre to its roots and essence, blending classical physical effects and cutting-edge digital effects in a cinematic tapestry that puts story and performance first. SYNOPSIS: The Super Recogniser is a twist-filled, sci-fi short film starring Jacob Anderson (Game of Thrones). DIRECTOR’S / FILMMAKER’S BIO: Jennifer Sheridan is a director, writer and editor from South London, England. She has honed her skills as a storyteller through her work as an editor for the last ten years. Earning herself a reputation as a respected editor of comedy. As well as editing Rose d’Or winning & BAFTA nominated television, Jen has also cut a number of award-winning low budget features and shorts. Her first voyage into directing was her short film ‘Rocket’ which went on to win the grand prize at the Virgin Media Shorts competition in 2012. Since then she has completed four more award-winning short films. She also directs branded content and music promos with her husband Matthew as a directing duo called AFLOAT. They are represented by Missing Link Films.